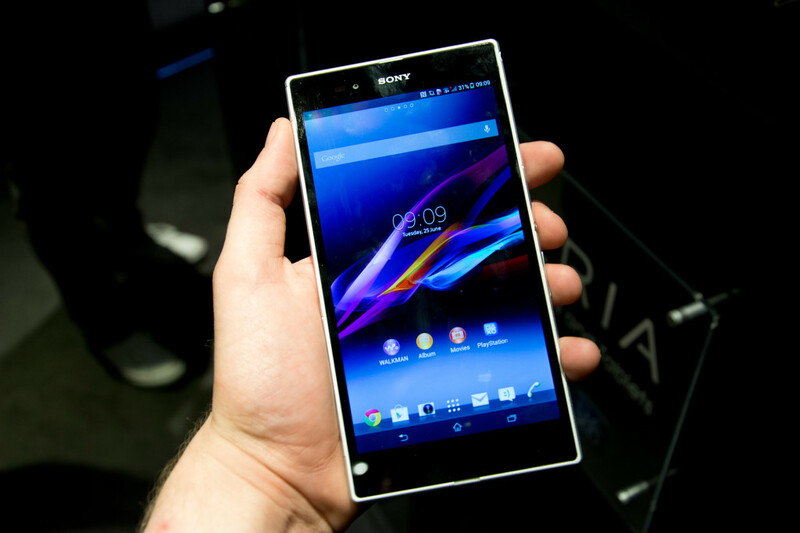 The Sony Xperia Z Ultra is formally declared the arrival of the company’s gigantic new smartphone by Sony Mobile Malaysia. 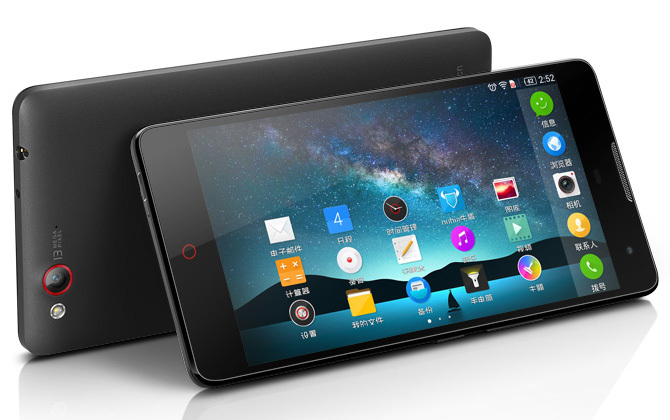 It smudged the appearances between a tablet and a smartphone, renowned as “Phablet” ,through its 6.44-inch display and launched toward the end of June-2013 Mobile Asia Expo in Shanghai. With the effective high-end specs and the hardware, Sony has managed an effort to explain the high-price of the Xperia Z Ultra. According to the design, Sony has made Xperia ultra Z very trendy. It has scratch-resistant and shatter proof glass and multi touch display. It comes in various colours like white, purple and black. It has features like active noise cancellation with dedicated mic. In Sony Xperia Z Ultra customised-free version of Android 4.2 Jelly Bean is used. The processor of Sony Xperia Z Ultra is Quad-core 2.2 GHz Krait 400 and the chipset is Qualcomm MSM8274 or MSM8974 Snapdragon 800. It has Adreno 330GPU, HTML5 browser, Java MIDP emulator, SNS integration, TV-out via MHL A/V link, MP3/WAV/Flac eAAC+/WMA/ player and A-GPS support and GLONASS. It also provides gyro, proximity, Accelerometer, compass sensors and document viewer also. Sony Xperia Z Ultra is not the slimmest handset in the world, but its features make it handier than the other handsets marketed these days. It is IP58 certified for dust and water proof and also it has water resistant capacity up to 1 meter and 30 minutes. Its dimension is 92.2×179.4×6.5 mm with 212g weight. This feature is the best stardom of the Sony Xperia Z Ultra. It has both 8MP rear camera and 2MP front facing camera which have several features like image stabilization, touch focus, face detection, sweep panorama, HDR and Geo-tagging. It is auto focused and has 3264 x 2448 pixels resolution. For video recording, it has 1080p resolution. The Sony Xperia Z Ultra is stuffed with numerous connectivity options. It allows GPRS of 107 kbps and EDGE of 296 kbps. It supports WLAN connections like Wi-Fi 802.11 a/b/g/n/ac, Wi-Fi Direct, Wi-Fi hotspot and DLNA. 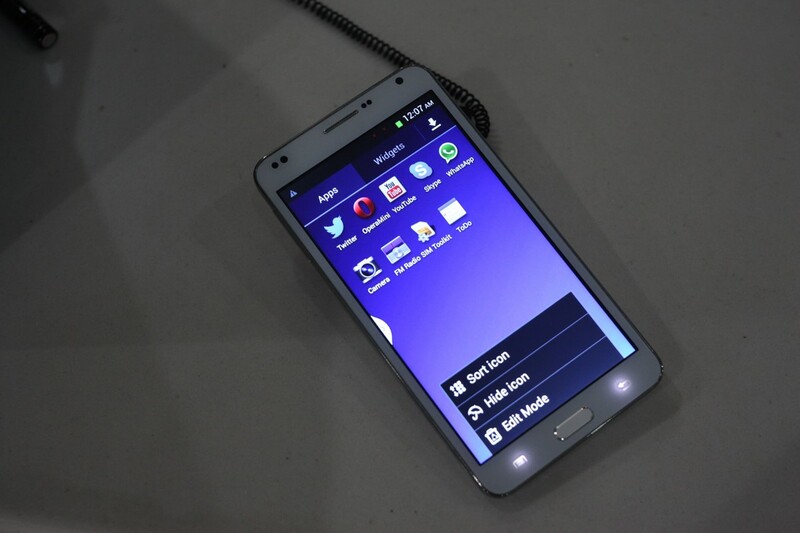 It features Bluetooth v4.0 of A2DP along with NFC. MicroUSB v2.0 (MHL) and USB On-the-go are also included in the connectivity preferences. The internal Storage capability of the Sony Xperia Z Ultra is of 16 GB. Together with the colour and design options, users will be able to pick the Sony Xperia Z Ultra because it has microSD card slot extended up to 64 GB. The Sony Xperia Z Ultra is provided with a Li-Ion 3050 mAh Battery with is fixed to the device. It allows around 790 hours of 2G Standby and around 820 hours of 3G Standby. It offers great talk time of 14 hours for 2G and 16 hours for 3G. Nearly 120 hours of extended music playing is also supported by the device. This article will help you to know the brilliant features of Sony Xperia Z Ultra which is good at display as well as design.